In recent years, makeup has evolved to be a more inclusive product. There are tones that compliment everyone regardless of gender, race, skin type or skin tone. It is not a lack of selection that causes makeup flaws, it is a lack of knowledge. Skin is a living part of the body. Therefore, our skin must be prepared and cared for. Green is usually that one eyeshadow that remains untouched in your palette. With the rise of the ’80s, many bold colors rose back to fame in 2018 such as electric blue and purple. Thanks to the many Insta-famous beauty gurus, we even dared to copy brightly-hued makeup looks that include red, pink, yellow and other risky shades. Somehow, green was left out. That won’t be the case in 2019, because this pretty eyeshadow color already took over the red carpets. 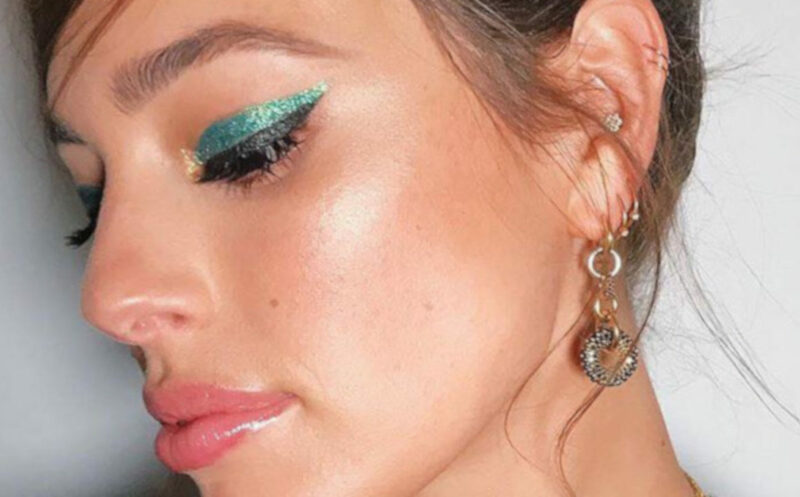 Swipe through this article to discover all the celebrity-approved ways to wear green on your lids. 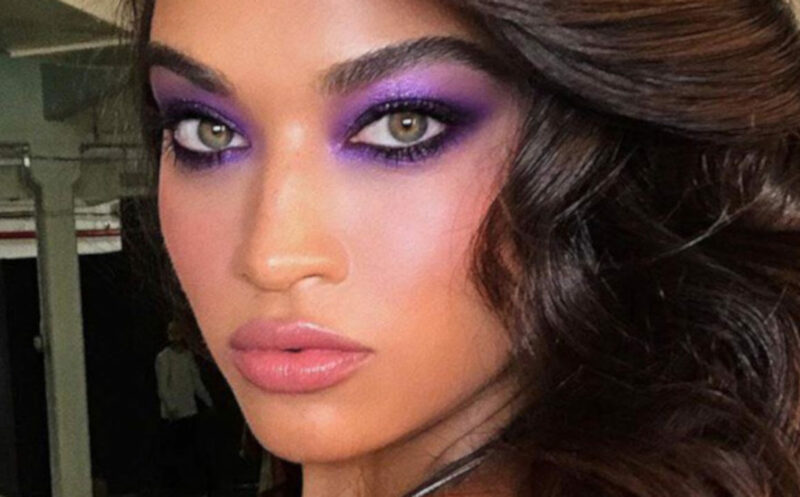 Makeup trends come and go, so it’s important you are in the loop for all the current trends heading into 2019. Watch our videos below to see the three most important trends that will amp up your beauty game this new year. Who doesn’t love the holidays? You get some time off to spend with your nearest and dearest – and you get to glam up! While 6am beauty sessions are quite a challenge, the holidays give you that extra hour or two you need to get your face on point. 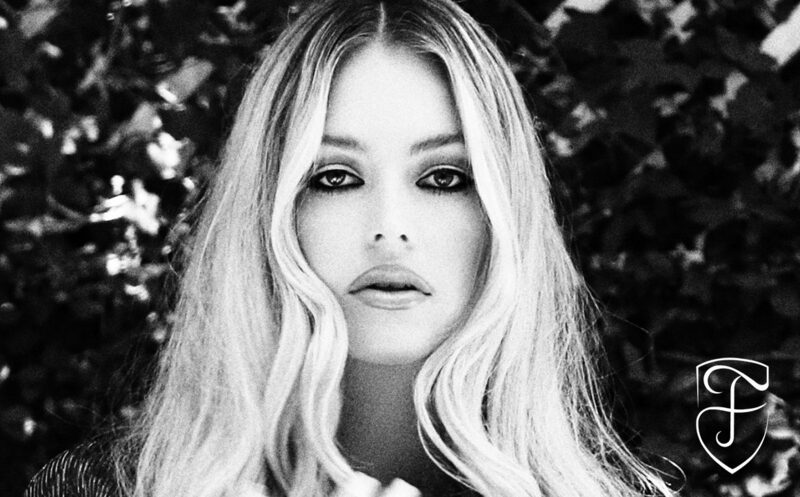 We collected the prettiest celebrity makeup looks for you to get some of that A-list-approved glam on your face during the holiday season. 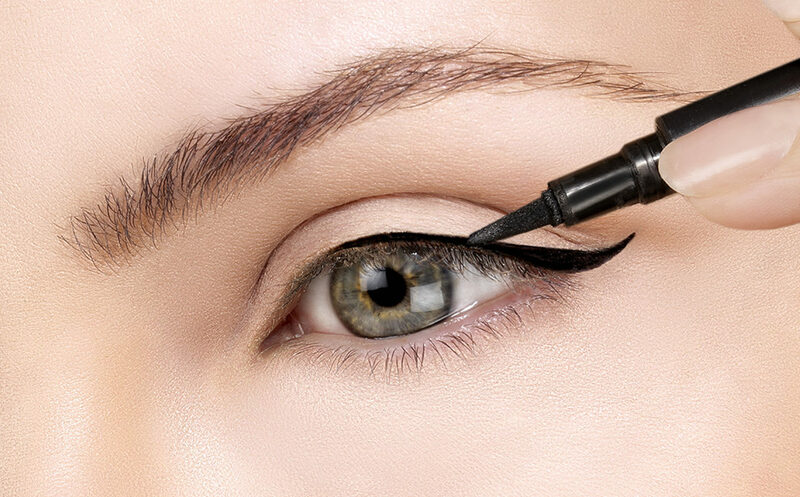 Flip through this article and pin your favorite looks to copy them later! Glitter is the official synonym of the holiday season. 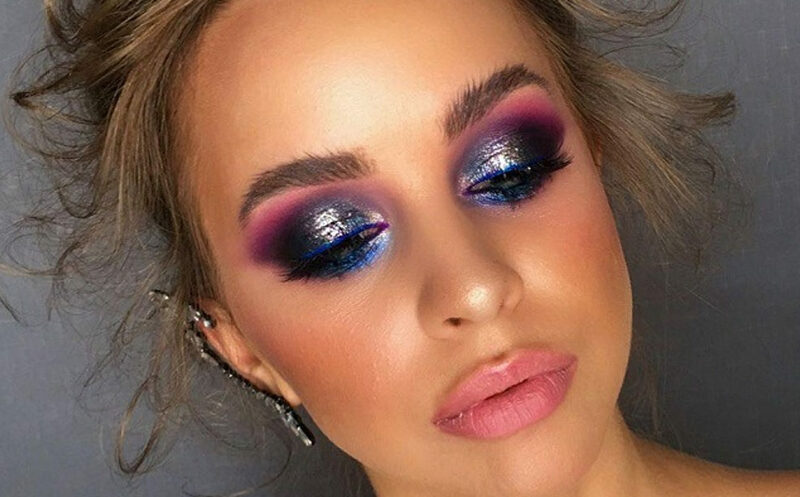 For all the women who are already excited about Christmas and New Year’s, we rounded up some gorgeous glittery makeup looks to try. You have just enough time to match your outfits with the best makeup and hairstyles. There’s quite an impressive range of shades starting with fierce purple to orange to toned-down gold shimmer.